Normandy Discovery Tours will drive and guide you on the D-Day landing beaches. For two hours, one day, or several days, our team of Norman guides adapts and builds your ideal tour route. Through personal and human anecdotes, discover the historical and emblematic sites that made D-Day. 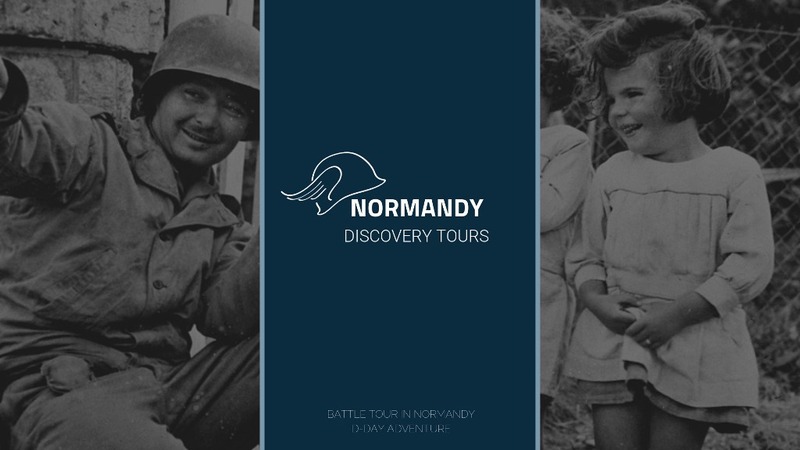 Follow the footsteps of our liberators with Normandy Discovery Tours!